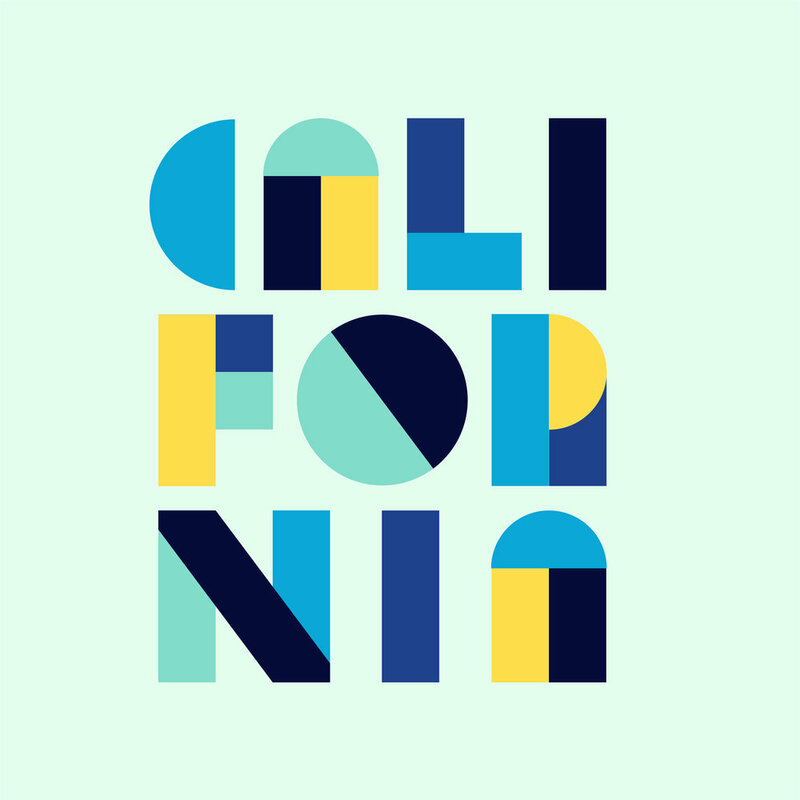 I started this lettering project as an Instagram series of my favorite places in the world. It's a really fun way for me to practice type and keep a consistent upload schedule! The one that started it all! 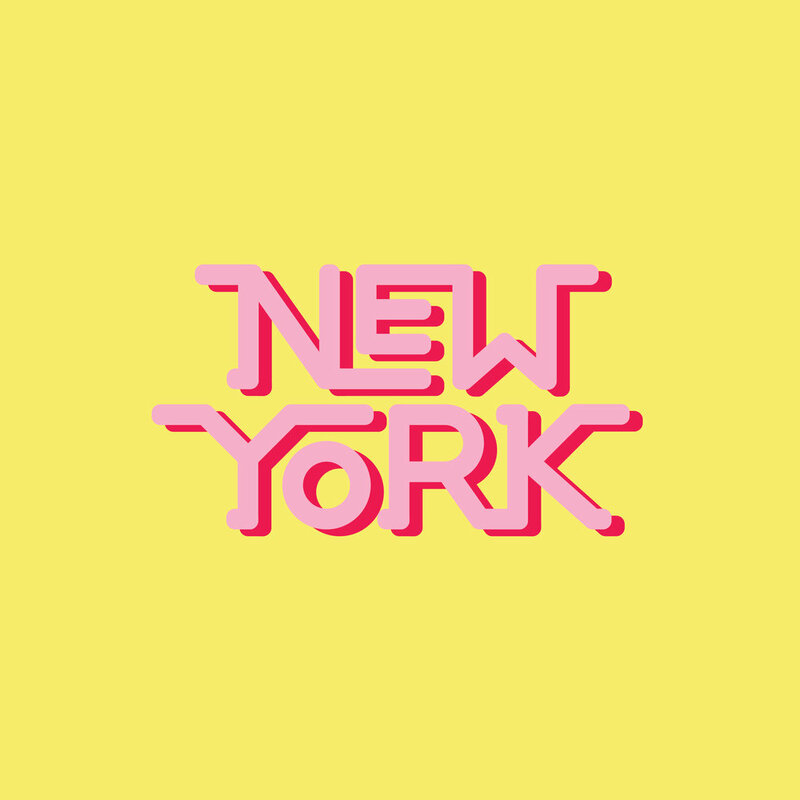 I made this soon after moving to New York City. This design visualized New York's it's puzzle-like streets and the new energy the city gave me. While I personally have never been to Korea, this was a request by my friend from Seoul. 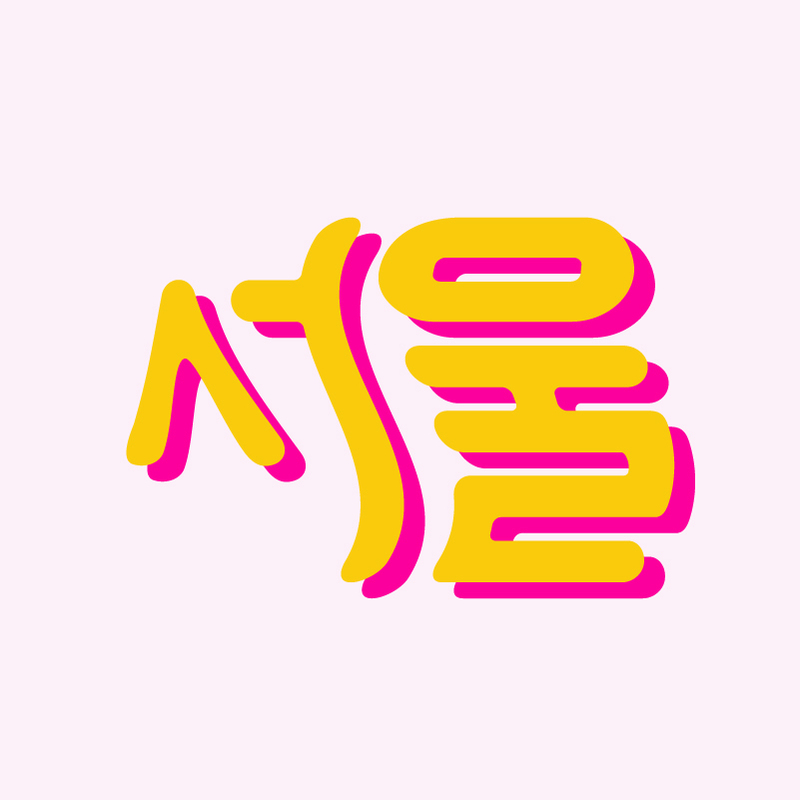 I wanted to capture the energy and vibrancy of Korea's pop culture. 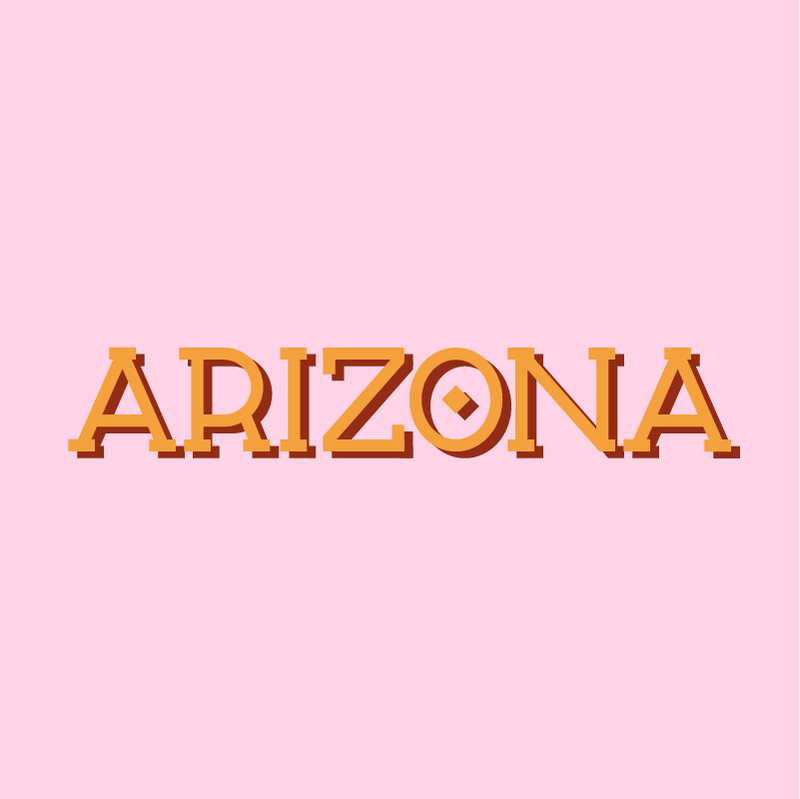 Arizona is a state close to my heart. It's where my dad went to college, where my best friend goes to college, and where most of my family friends live. The color palette reminds me of Tucson sunsets, when the desert ground meets the tinted sky. Little Tokyo is one of my favorite places in Los Angeles. It's lively and contemporary, yet also very traditional at the same time. 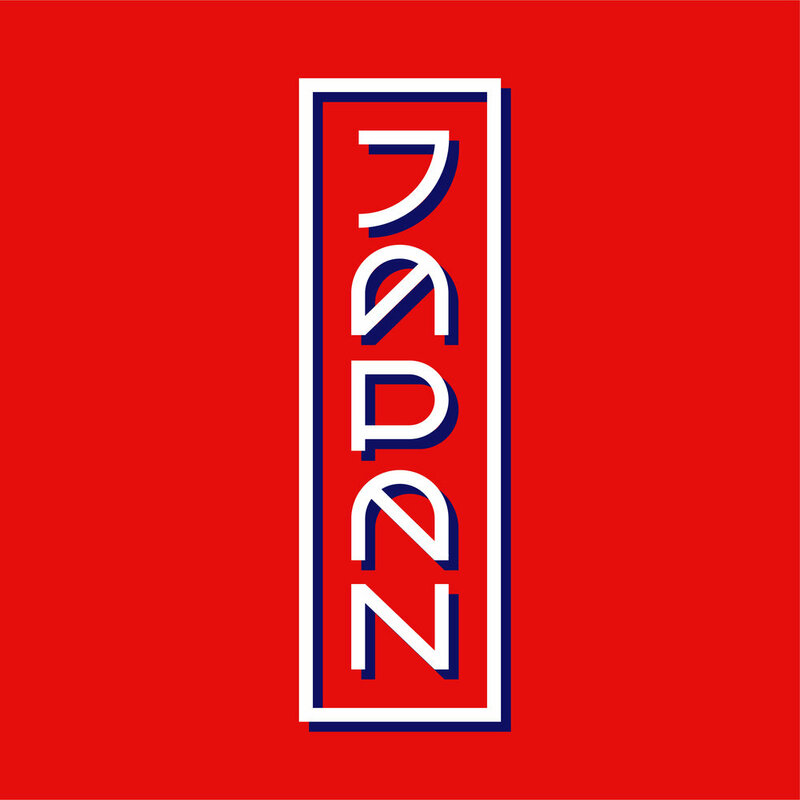 I wanted the lettering to demonstrate the mix of the American and Japanese cultures and the combination of old and new. Although I have driven over Brooklyn Bridge in taxis before, I walked across it for the first time during the Families Belong together march. I was blown away by both the architecture and the view! Japan is my dream destination. I've been wanting to travel there for practically my whole life. 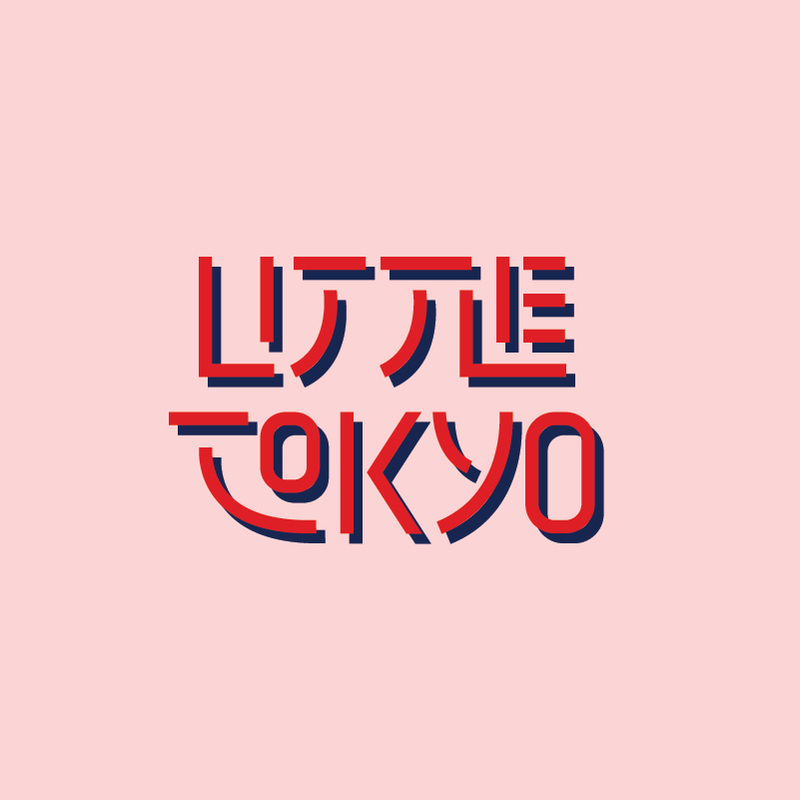 Their entire visual culture is so exciting, from traditional woodblock prints to contemporary animation styles. 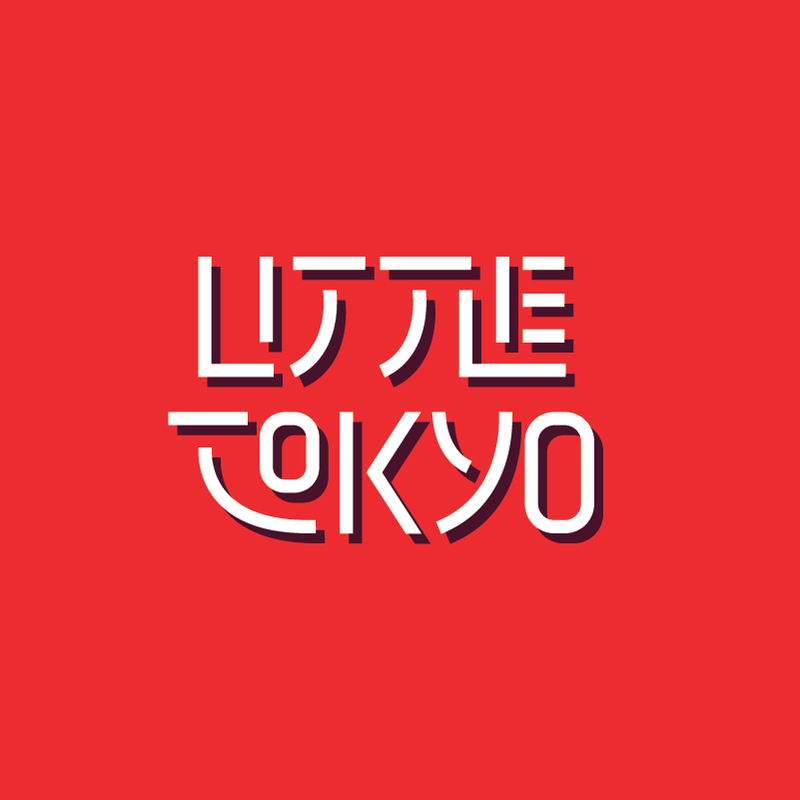 This design was inspired by the vertical shop signs found throughout Tokyo. Home is arguably the hardest to design. It would be impossible to capture everything California and LA are to me in a single image, but I sought to demonstrate the energy they give me.